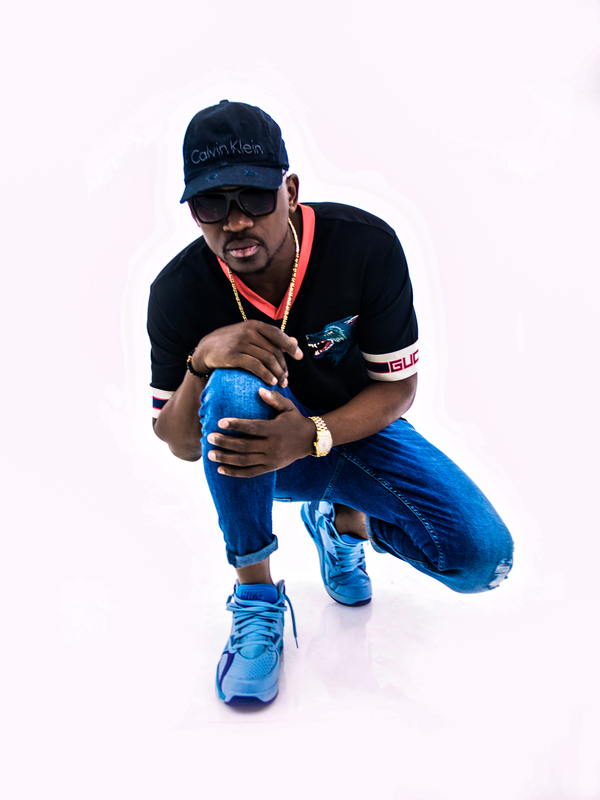 Reanno Devon Gordon formerly Glendale Goshia Gordon, better known by his stage name Busy Signal, is a Jamaican dancehall reggae artist. Known as one of the artists leading the contemporary dancehall movement, Busy Signal has been a large part of the scene since 2003.
n 22 September 2008, Busy Signal released his second studio album titled Loaded, a 15-track compilation on VP Records of well known dancehall hits such as “Jail”, “Whine Pon Di Edge”, “These Are the Days”, among others, as well as never-heard-before exclusive tracks such as “People So Evil” and “Hustle Hard”. Busy Signal appears on the No Doubt album, Push and Shove, collaborating with the band and the production team Major Lazer on the title track. He also appears on Major Lazer‘s second album Free the Universe, in the track “Watch Out For This (Bumaye)“, which was a hit single in several European countries.